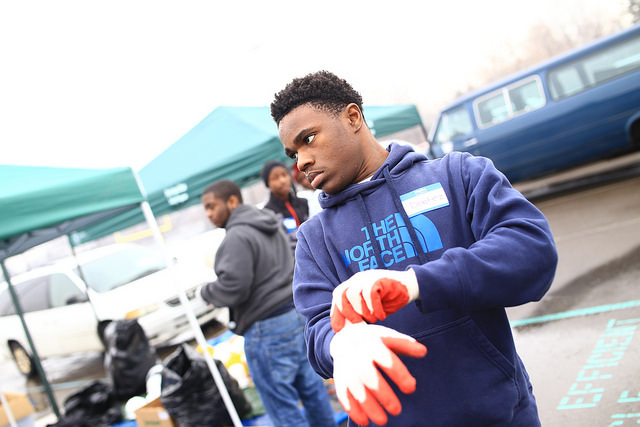 Sure, Detroit has its troubles, but it also has some relentless volunteers and an astonishing amount of heart. 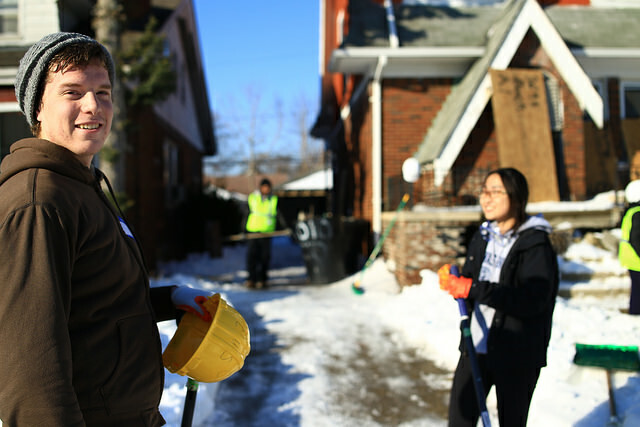 I recently learned about the AmeriCorps Urban Safety Program (AMUS), a crew that focuses on the unique challenges in targeted areas of the city. 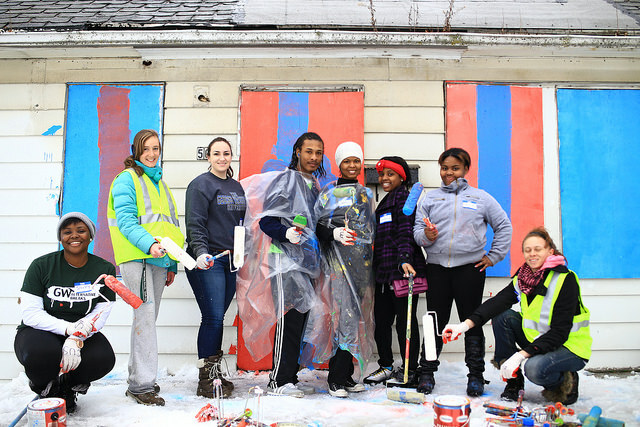 I’ve worked with AmeriCorps to fix up old buildings in the past, but this program is tailor made to help Detroit’s youth feel safer and like they can be a part of the solution. AMUS collaborates with local non-profits, businesses, police departments and residents to improve public safety through a number of initiatives, tackling everything from shoveling sidewalks and cleaning up public spaces to securing and boarding up vacant homes and hanging signage. It all adds up and it all makes a difference. AMUS is planning more of these “Safe Pathways” board up events this April, and ToolMade and Craftsman will be putting a bunch of tools into the hands of these incredible folks. 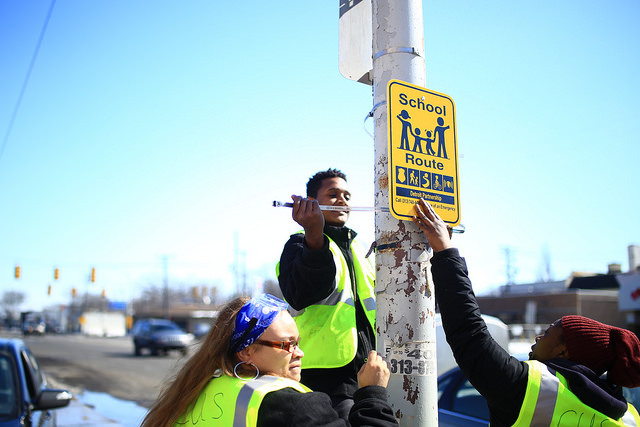 The targeted areas for these board ups are usually located around schools to create these “safe pathways” for Detroit’s younger folks, and students will be participating in these events as well. 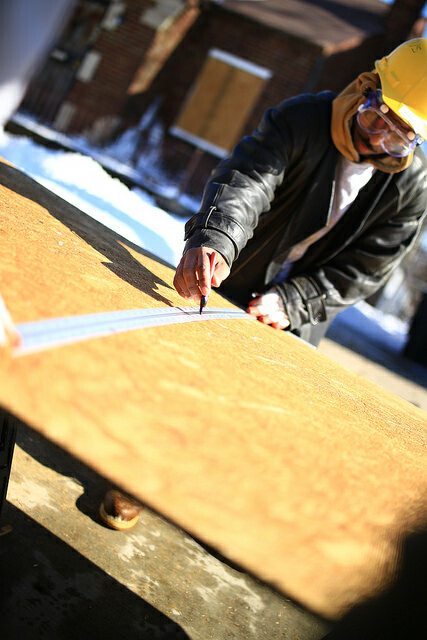 As of this month, after just 5 years, the project has boarded up more than 600 vacant and open structures, and this could not have happened without funding from state agencies, private foundations, and individuals. So, I’m pleased as punch that we get to partner. Updates will be posted soon, showing off the upcoming Spring events. In the meantime, for more information or to get involved with AMUS, check out their website at http://www.amusdetroit.org/. Videos of the program in action can also be viewed on their YouTube channel, https://www.youtube.com/user/AMUSproject.